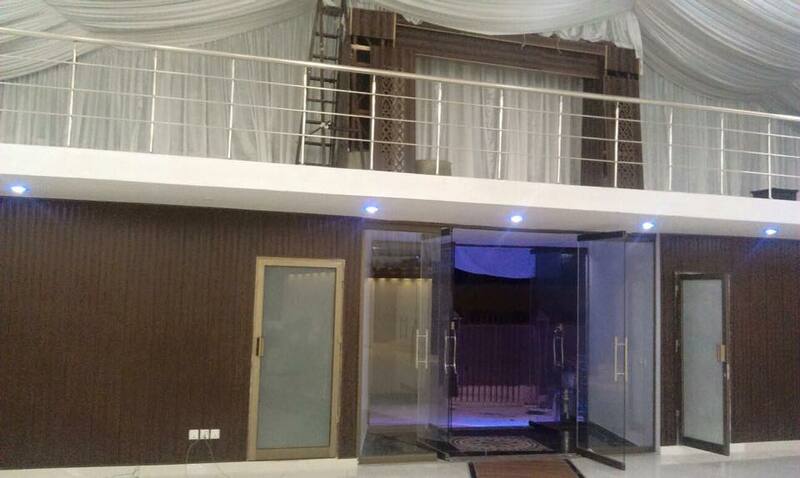 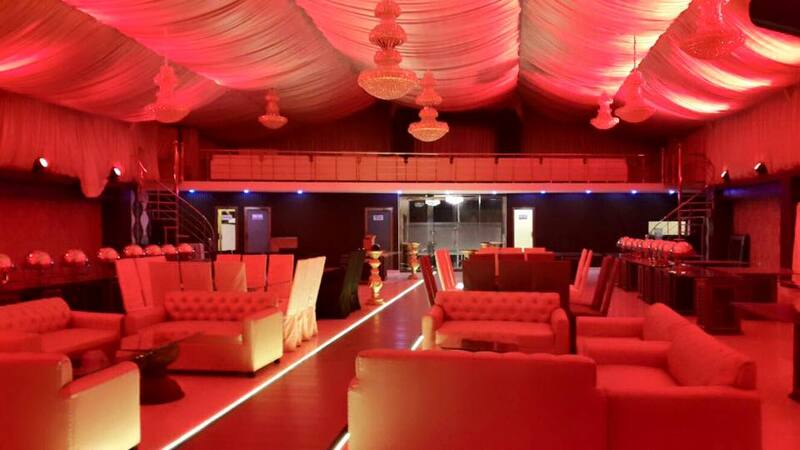 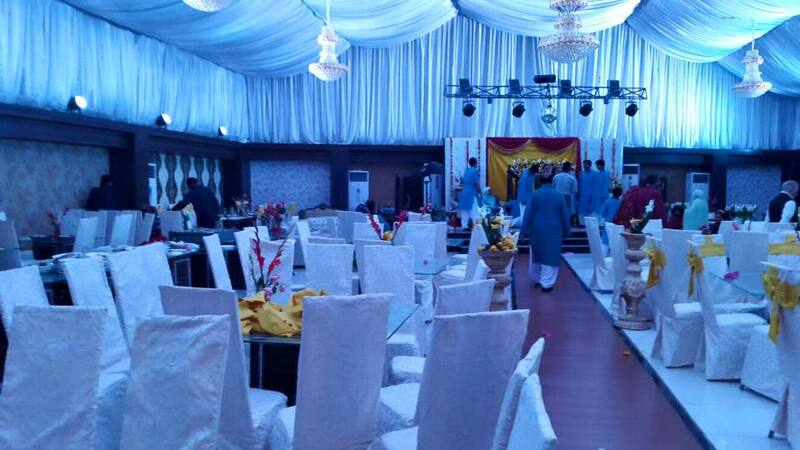 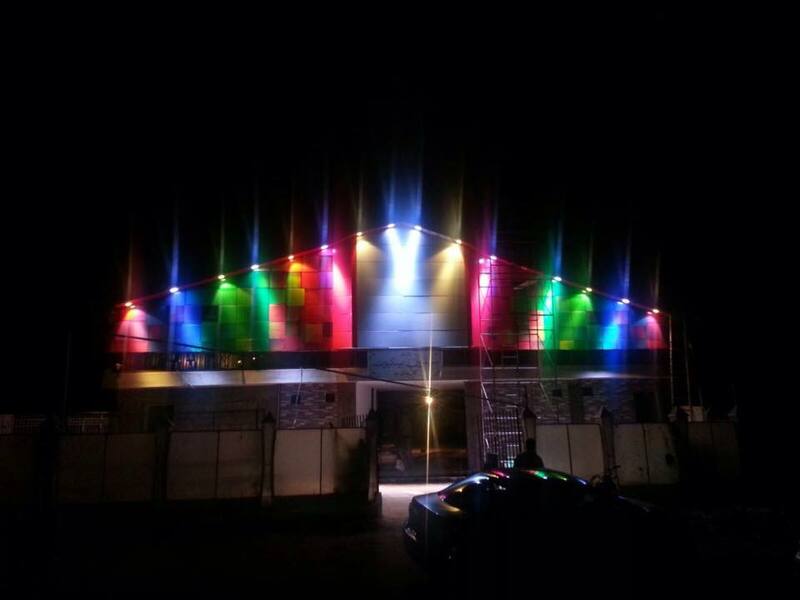 Saffron Banquet is one of the emerging banquets situated at Gulistan e Jauhar Karachi. 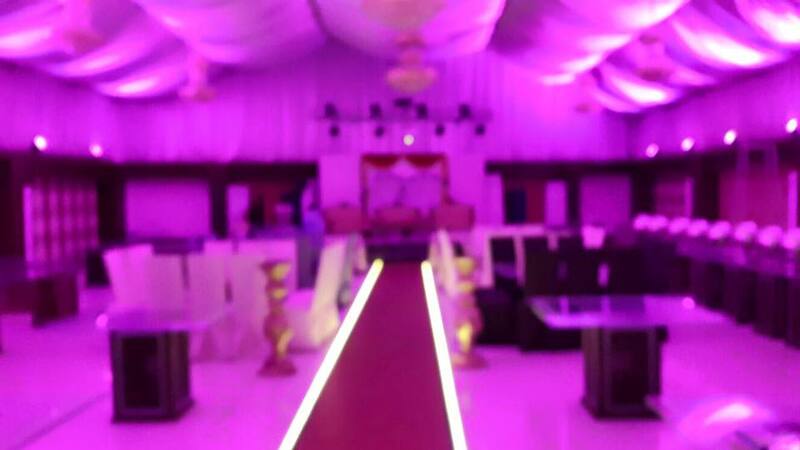 The stunning interior decorating style, color themes, ramp and two floor banquet setup makes Saffron Banquet second to none. 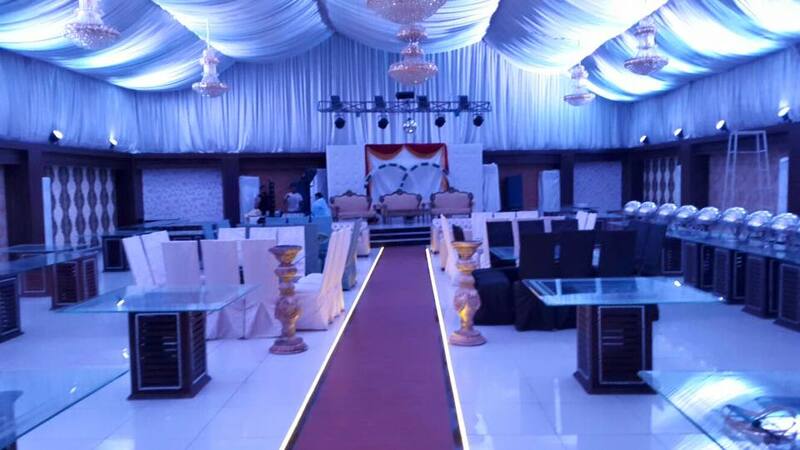 The clean and calm environment, safe and secure atmosphere, and well mannered support staff makes us the trend setters in the industry of wedding lawns/banquets. 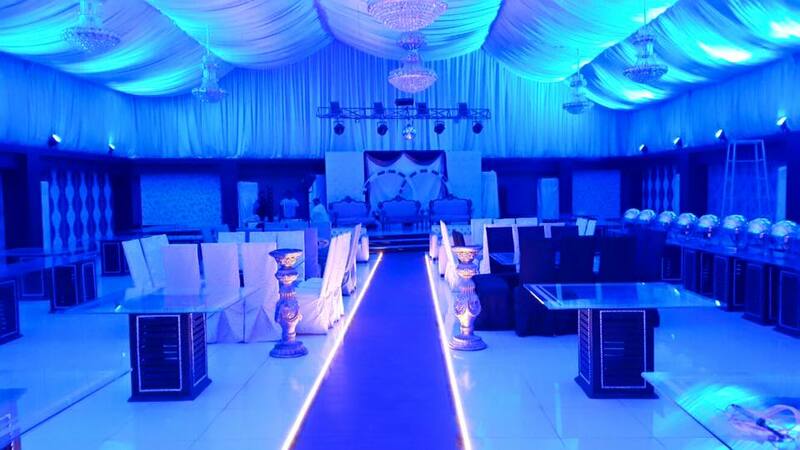 Our multiple color themes are specially incorporated to make your events like engagement, baraat, valima mehndi etc more colorful than ever..